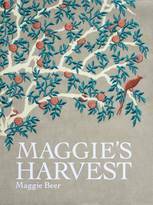 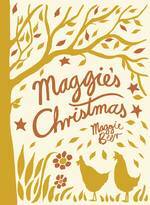 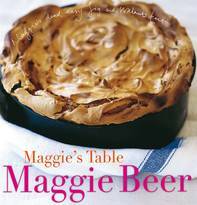 If you remember Maggie chatting about a favourite recipe, you can bet it’ll be in one of these. 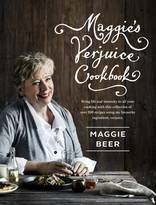 Looking for a particular recipe? 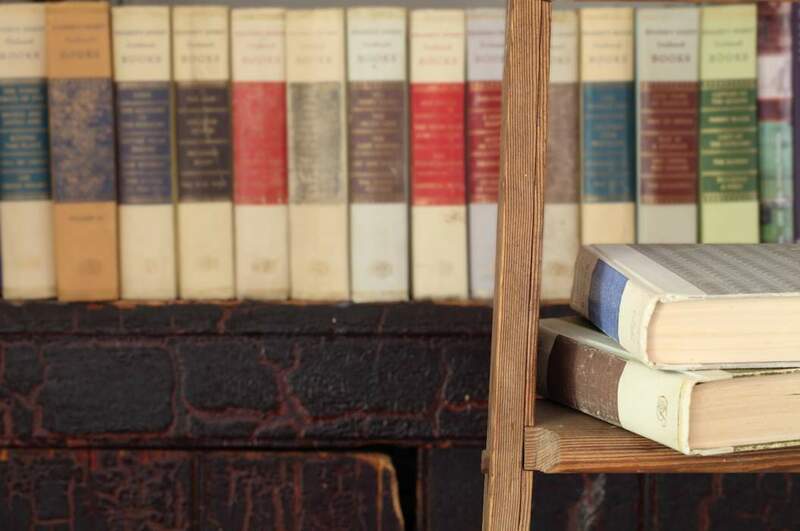 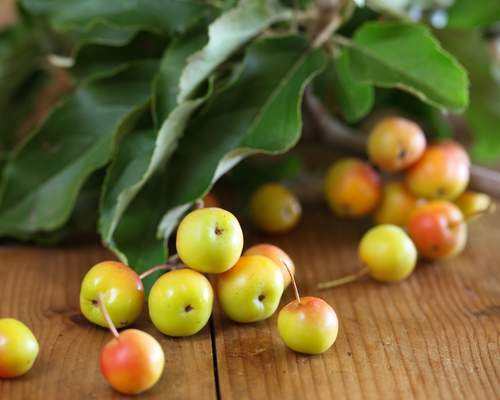 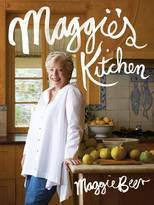 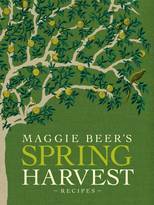 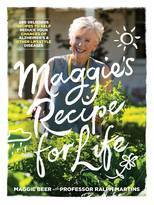 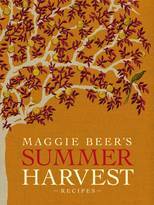 Visit Maggie's page on Eat Your Books for a complete, searchable index of all of the recipes in her books.